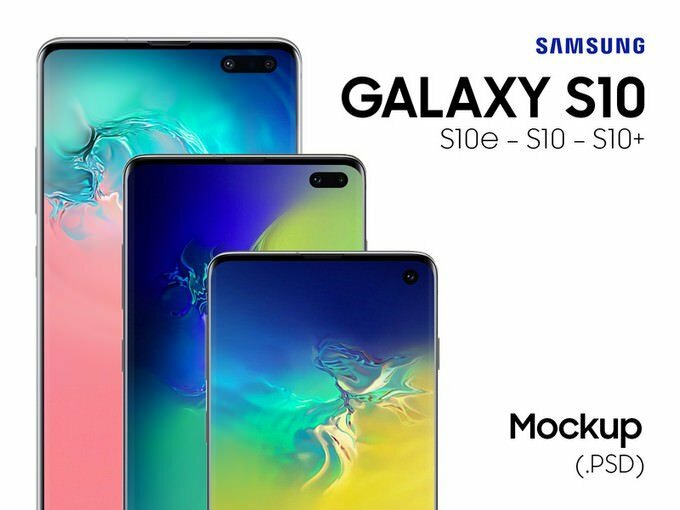 The Galaxy S10 series came with Samsung’s most innovative Galaxy screen yet, Which makes a Samsung Galaxy S10, S10+ And S10e mockup the perfect way to present your app design, video game, or a website design work in a realistic way. The smartphone revolution is under-hyped, more people have access to phones than access to any other things. 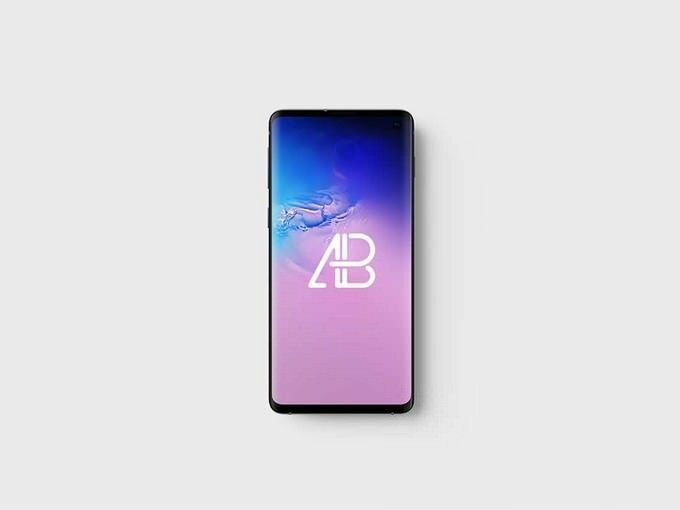 Smartphone’s brand constantly introduce a new products in the market, designer’s are always ready to create new mockups. You should be always step-forwarded; otherwise, your introduction will look poor regardless of how fresh and clean it. 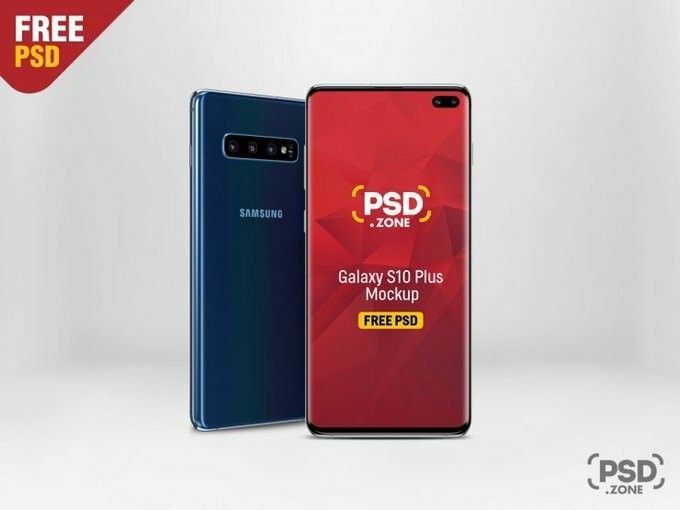 Give your projects of any kind a chance to sparkle in the best light with our top-quality list of Samsung Galaxy S10 PSD mockup templates. Always be professional, and always give your client highest standard of presentation. 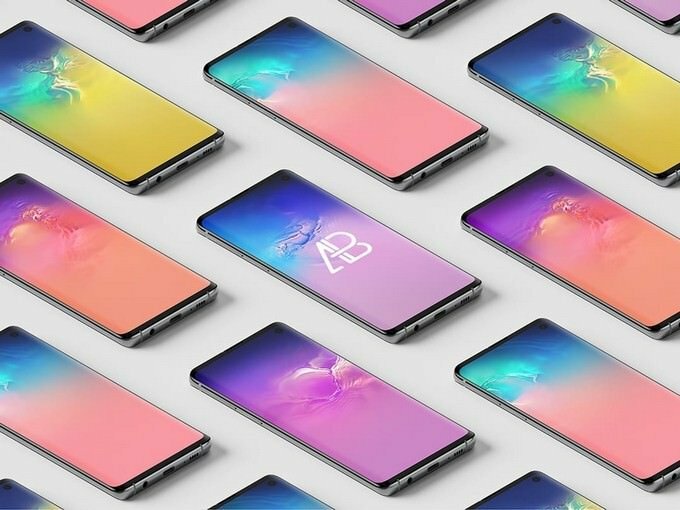 Here is an outstanding collection of 15+ best Samsung Galaxy S10, S10+ And S10e Mockups to present your work and showcase products. Check them out, maybe you’ll find one of them useful for your next project. Enjoy! 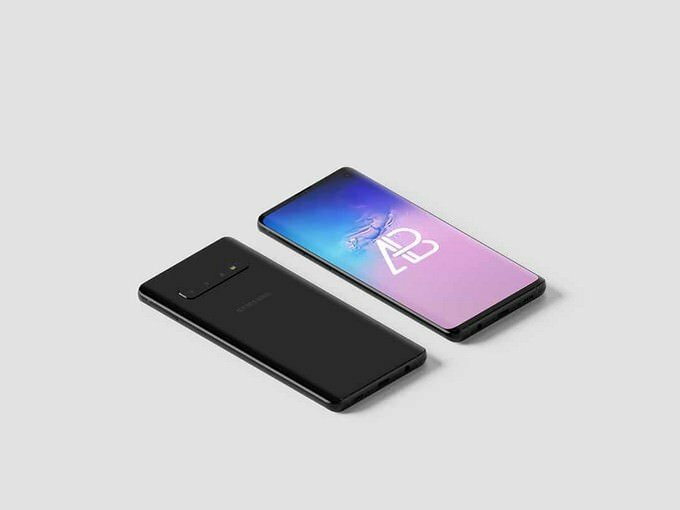 This attractive and free Samsung mockup features the latest Galaxy S10 in realistic view. It came with white and black clay versions as well as changeable color. 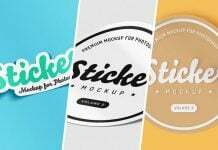 The mockup is available in a 6500 x 4500 px resolution for Sketch and Photoshop. 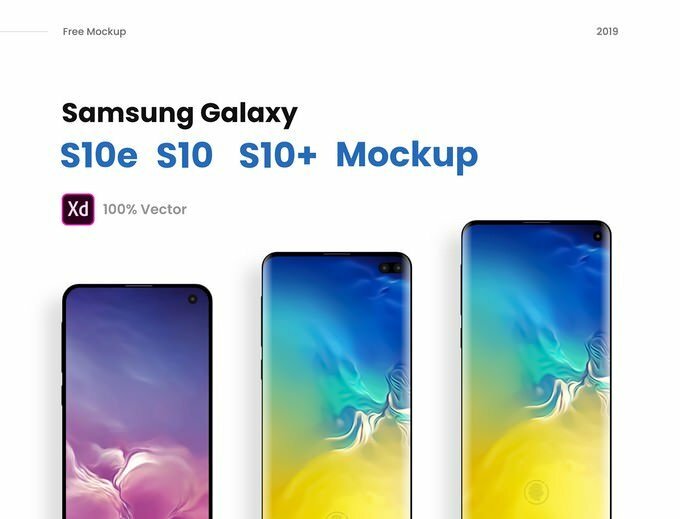 This free new Samsung galaxy S10 mockup template came with 4 PSD files. 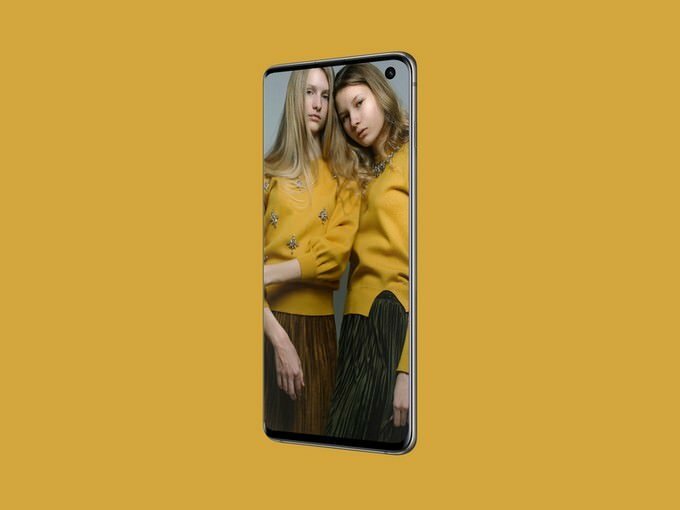 This is a freebie of new Samsung galaxy S10 Plus Mockup perfect for showcasing app screenshots in your portfolios and presentations. 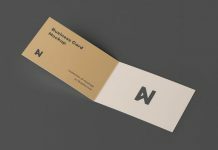 The mockup is easily customizable and came with organized layers. 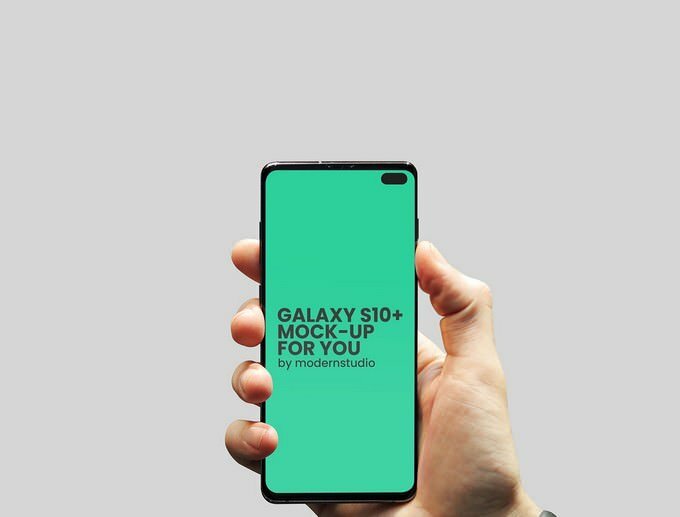 Another customizable Galaxy S10+ mockup. 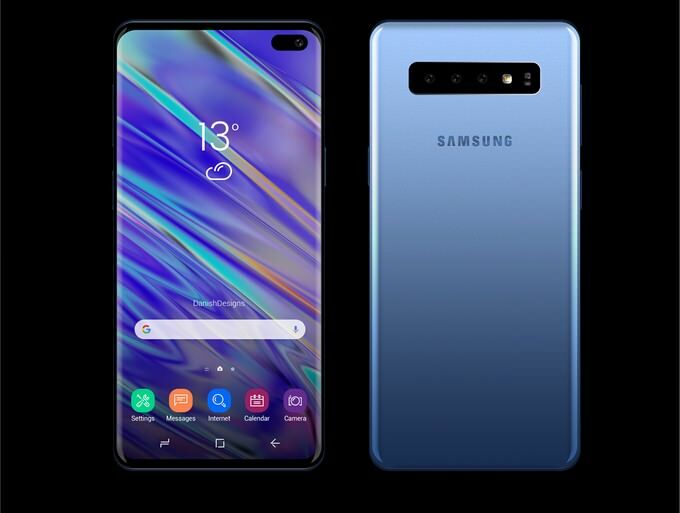 This template features the Multi-Screen of Samsung device. It comes as an editable PSD file featuring smart objects. You can showcase your designs of mobile app UI with minimum efforts. 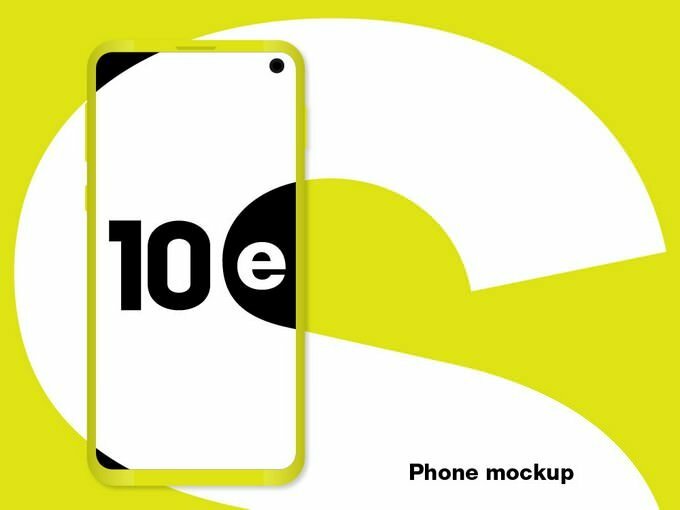 Here is free Samsung galaxy S10 mockup look just as good as the premium templates. This mockups came in AI File format. 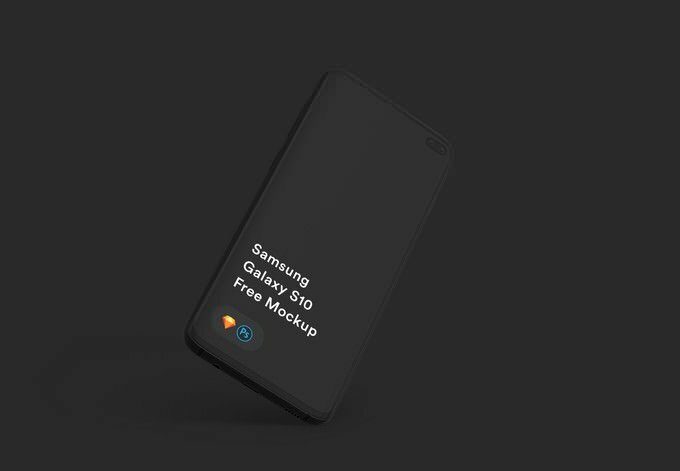 This beautifully designed galaxy S10 mockup features the latest Samsung S10 in perspective view. This allows you to showcase your responsive website design or app in real environment. The template is came with customizable PSD file. 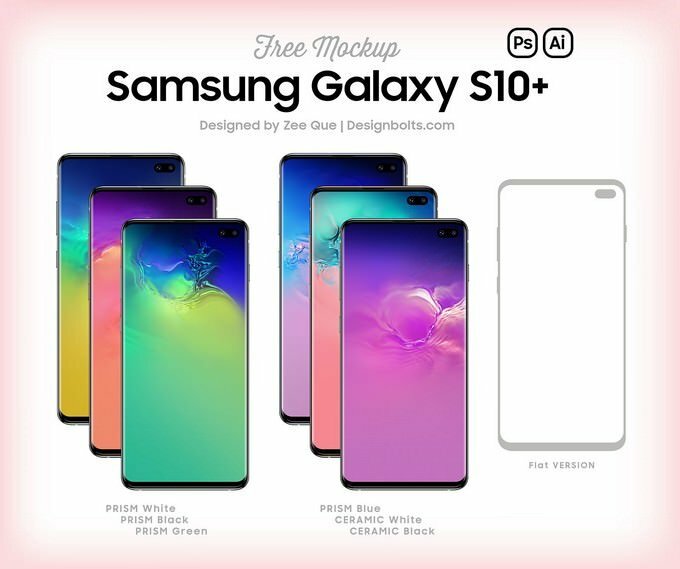 If your are in the search of top view of Samsung galaxy S10 mockup template, then this freebie came handy. 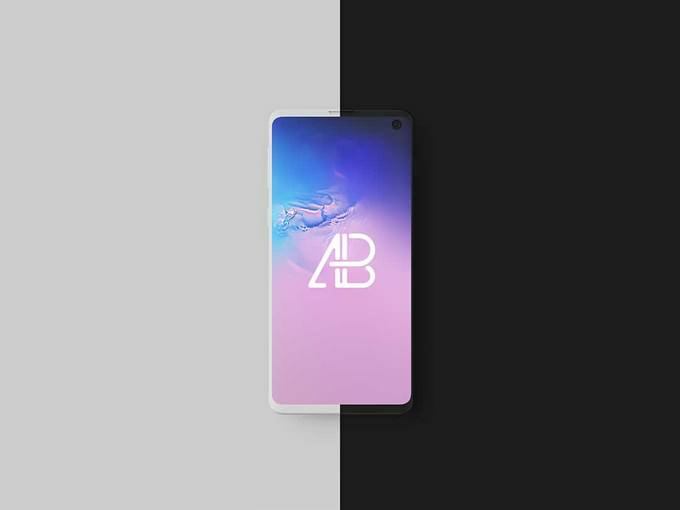 You can use this mock-up to showcase your app designs or any branding work. You can also change the background to whatever color you like. It came in 5000 x 3750 PX resolution. 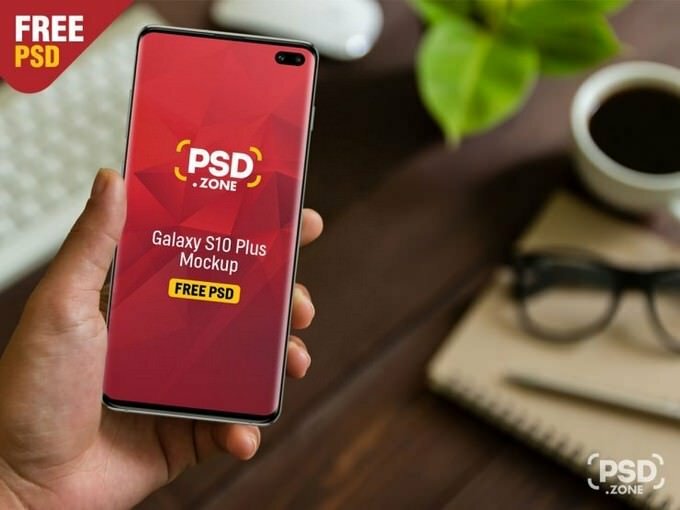 This free 4K resolution Samsung Galaxy S10 PSD mockup template comes with stylish design. You can change the background color as your preference. Of course, the best part of it is how simple the process of adding your designs is. Thanks to the smart object, you just drag and drop your design and export it. 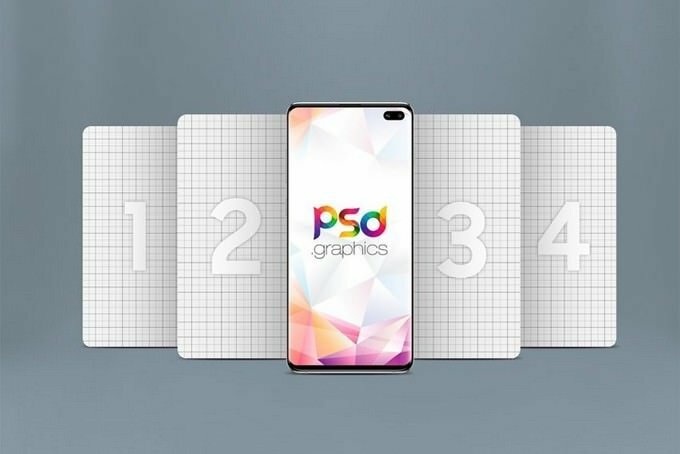 This brand new Samsung S10 mockup template is available in isometric view. It comes with smart objects for easily replacing the design. 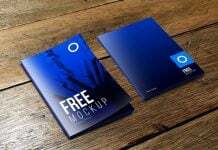 The mockup is an ideal solution for showcase your app designs or any branding design work in realistic way. 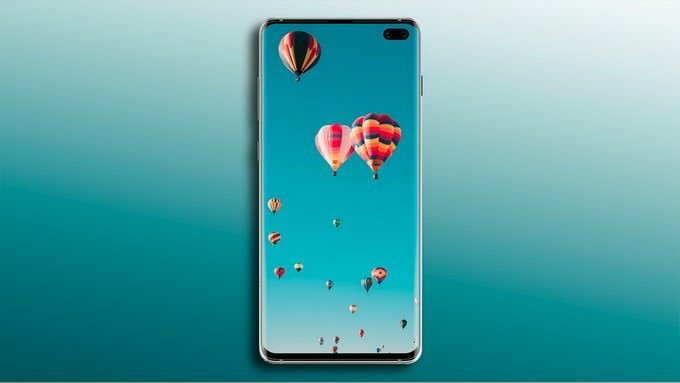 This is the new 2019 Samsung phone: Galaxy S10+ with the new Infinity O Display.